James Mackler believes in service. 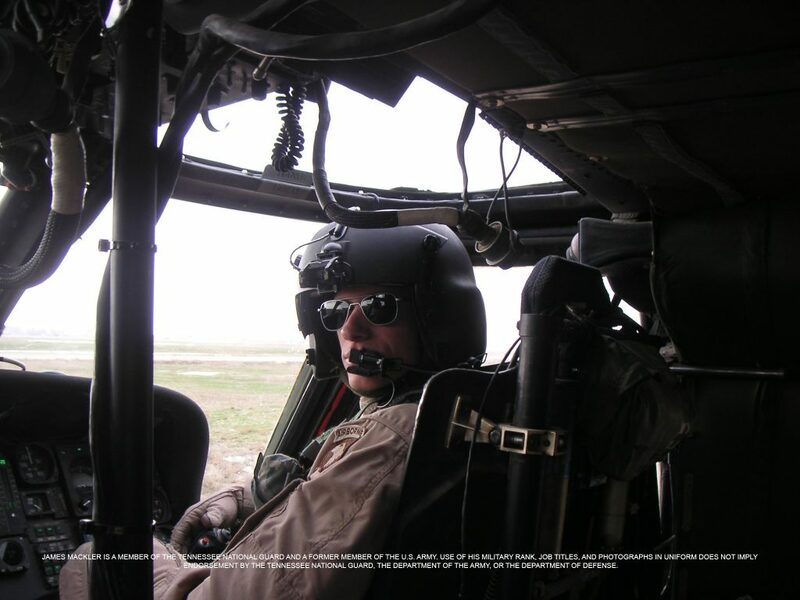 When America was attacked on September 11, he closed a successful law practice to enlist in the Army, spending three years as a Blackhawk helicopter pilot with the 101st Airborne Division including a deployment in Iraq. Upon his return from Iraq, James transferred to the Judge Advocate General Corps where he prosecuted murderers and rapists. 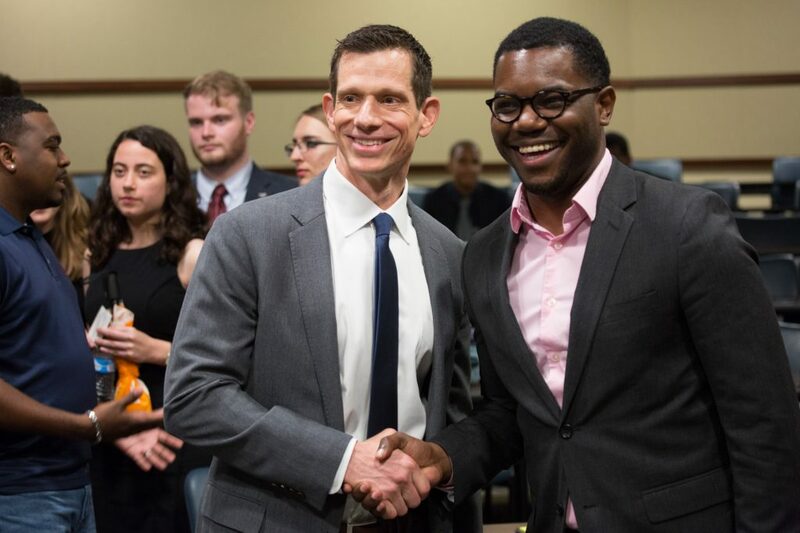 In civilian practice, he continues to work finding ways to apply the law to improve the lives of others, serving as a member of the Federal Public Defender panel. James resigned from his job and ran for U.S. Senate because he saw politics as usual in Washington hurting Tennesseans with no one willing to challenge a longtime incumbent who was not representing our values. Today, while hardened partisans in Washington attempt to pass secret bills crafted behind closed doors without input from the American people, valuable public service programs like AmeriCorps and the Public Service Loan Forgiveness Program are threatened by anti-service politicians who value special interests over opportunities for service here and abroad. James and the Believe in Service PAC will hold anti-service politicians accountable by directly giving to candidates who will protect and expand our critical civil and national service programs. James, 45, left active-duty in 2011 and continues to serve in the Tennessee Air National Guard. A graduate of Duke University, he earned a law degree from the University of Washington. He resides in Nashville with his wife and their two young children.